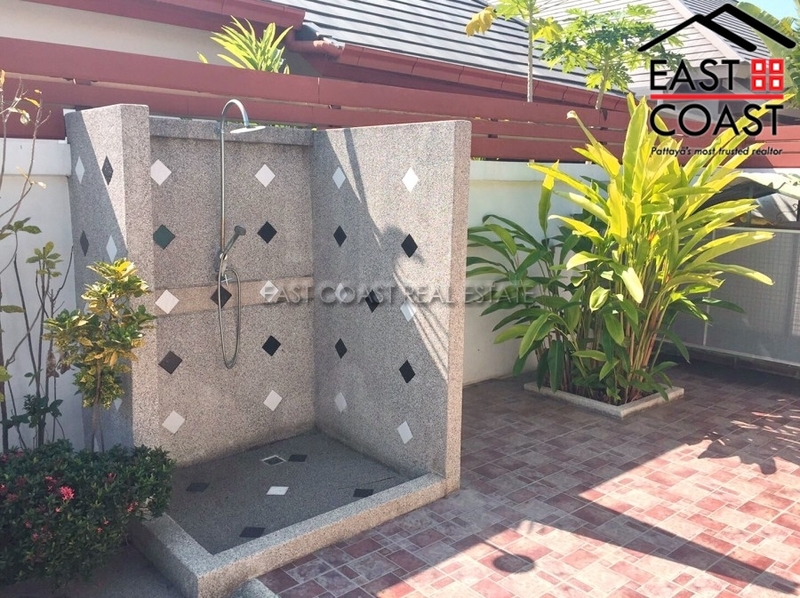 Baan Piam Mongkol Pool Villa house Located on Huay Yai East pattaya, This new small private village located just out of the city in Huay Yai district is offering very large, modern, trendy homes, built to a high standard with good quality materials, European fitted kitchen with oven, induction cooking plate, coffee machine and much more. 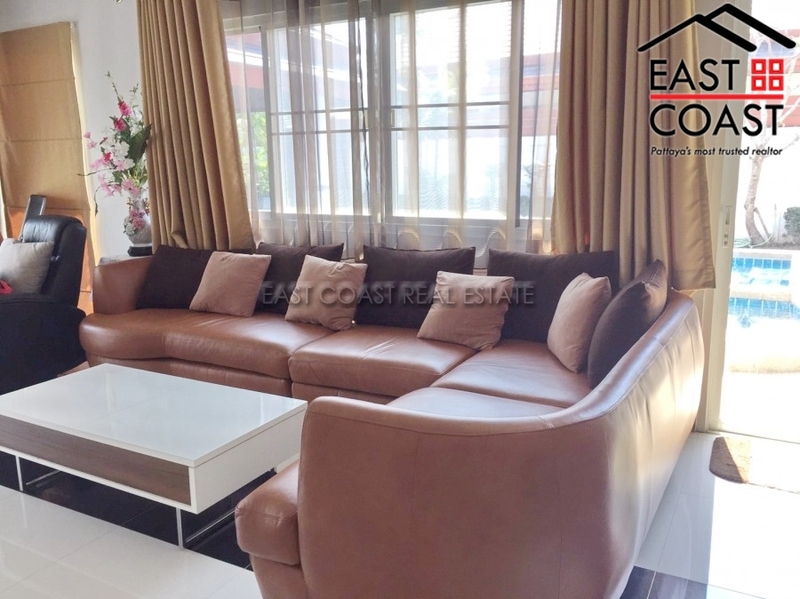 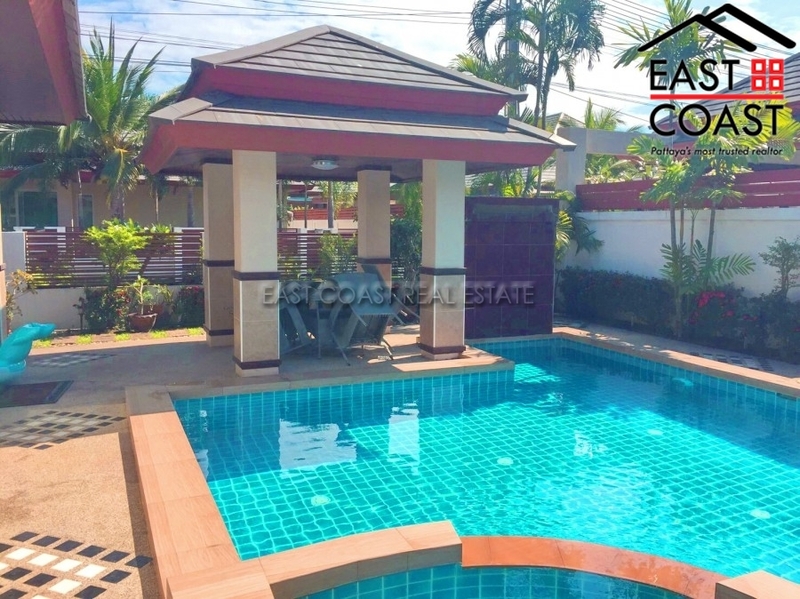 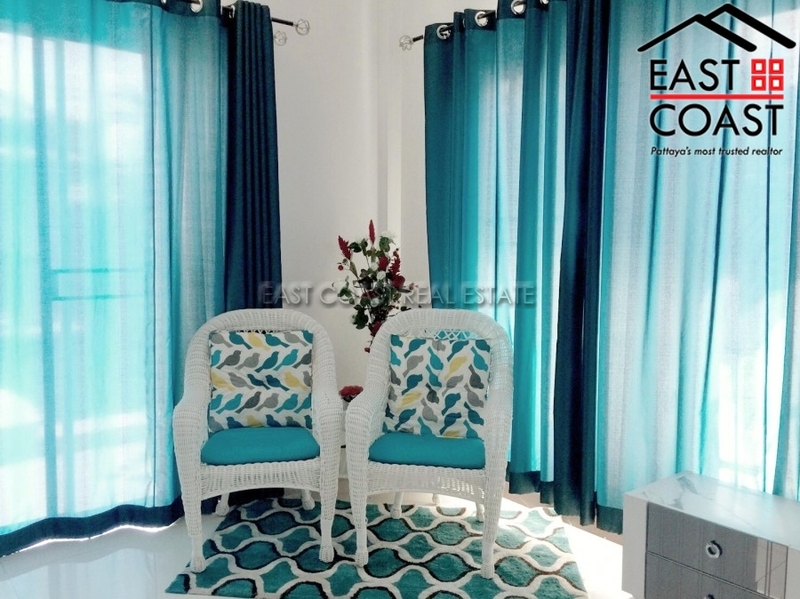 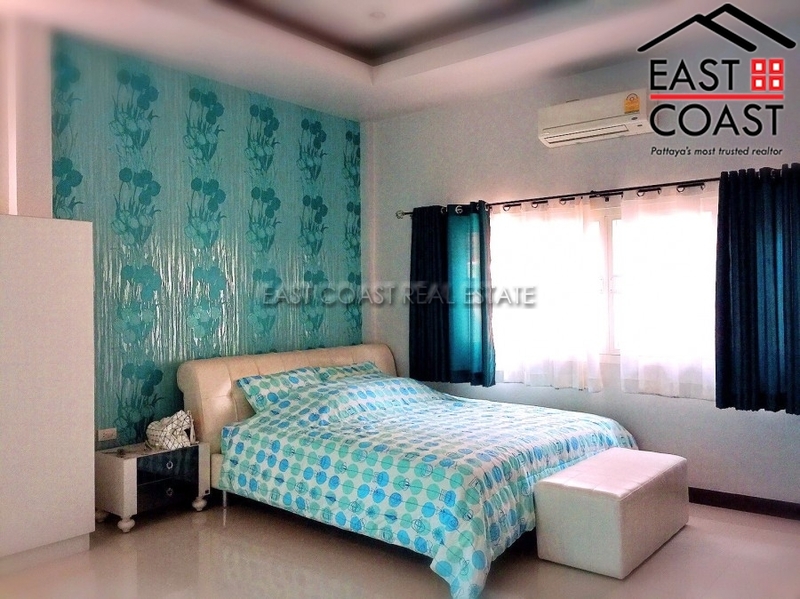 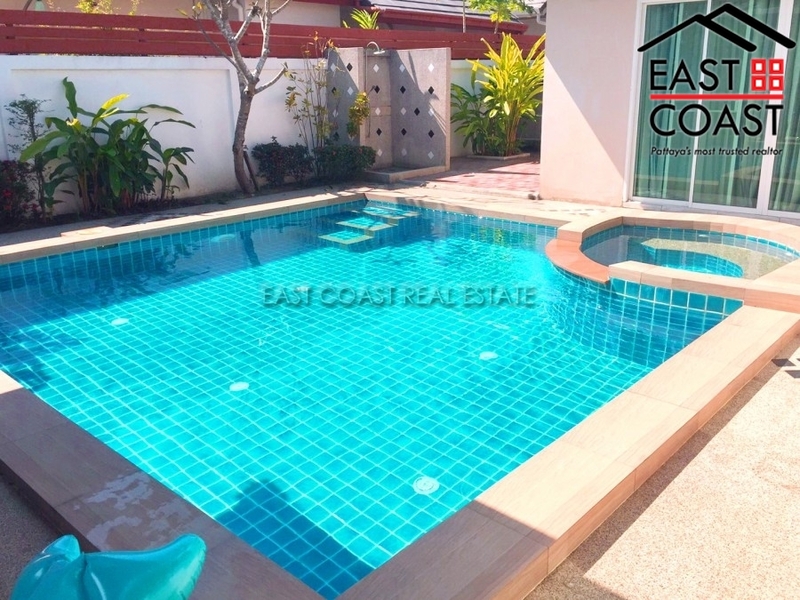 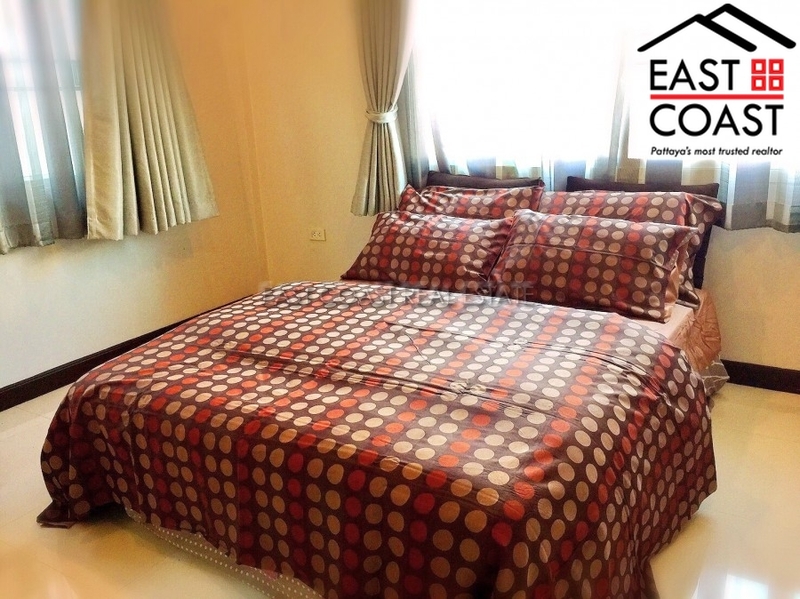 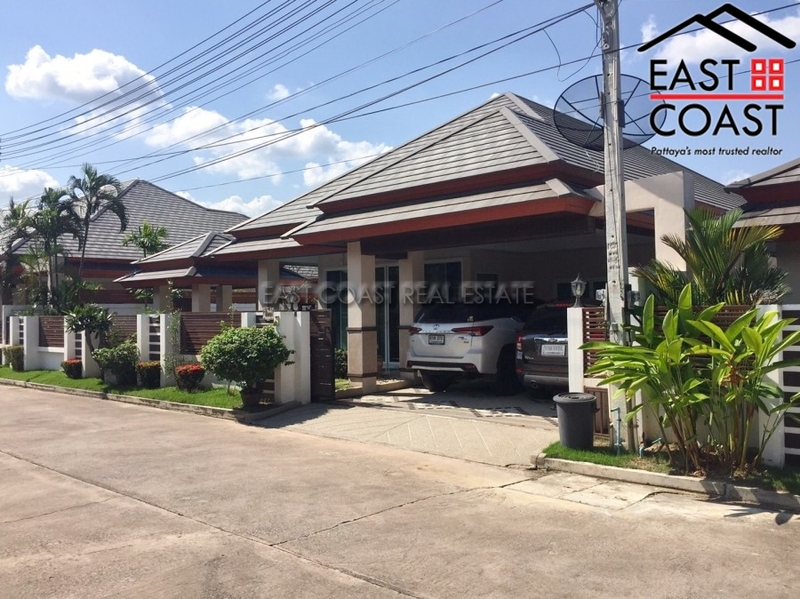 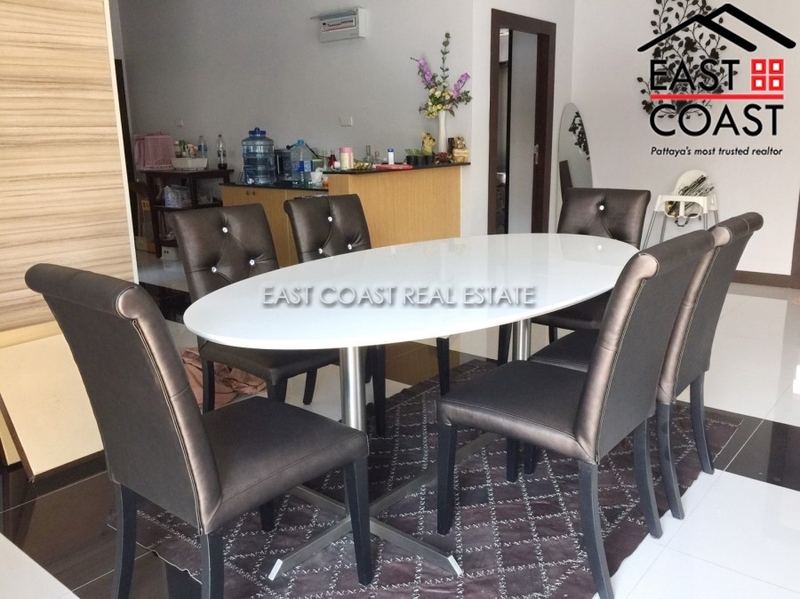 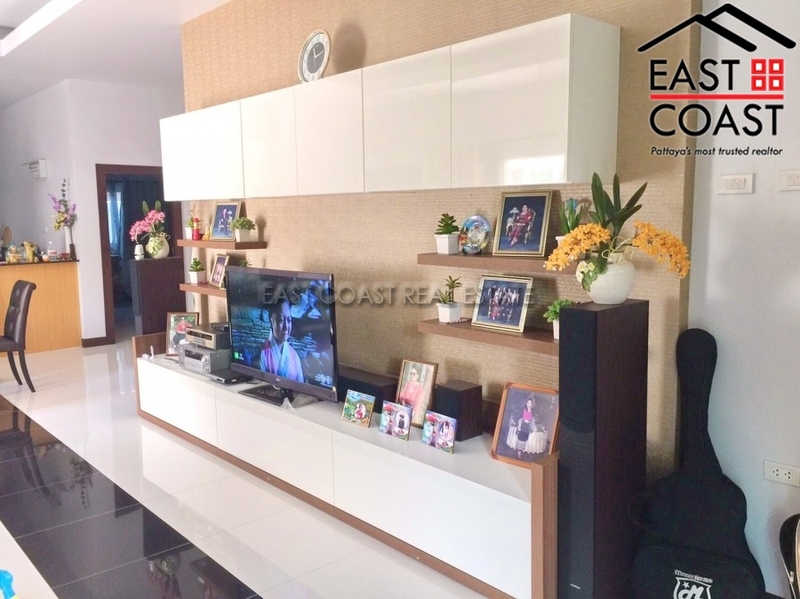 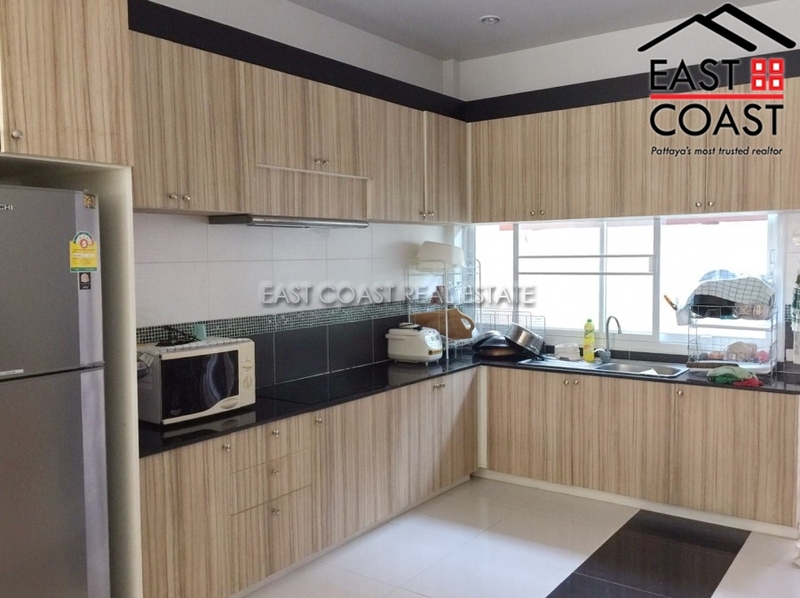 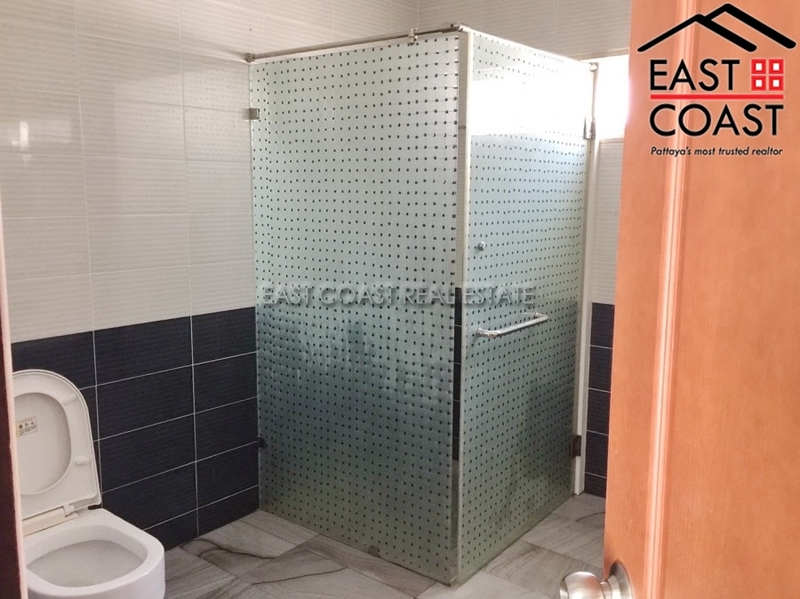 Beautiful 3 bedrooms 2 bathrooms house for sale in East Pattaya, Total area 408 square meters, a large swimming pool 5m x 7m Pool with Jacuzzi and water fall, car park, garden, air conditioners, Internet, Washing machine, furniture, living area 122 sqm. 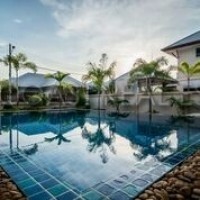 Great for anyone looking for a nice residence in a new family village. 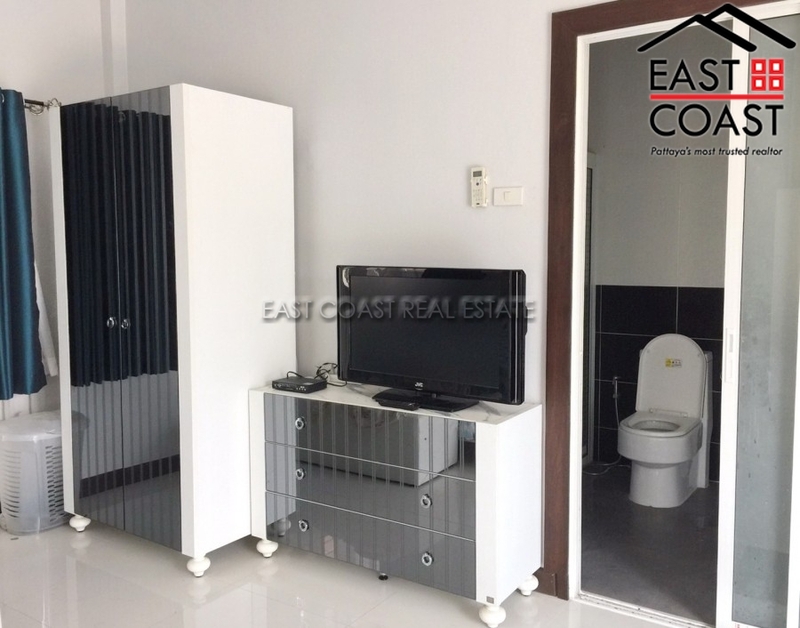 Facilities 24 hour security guard.